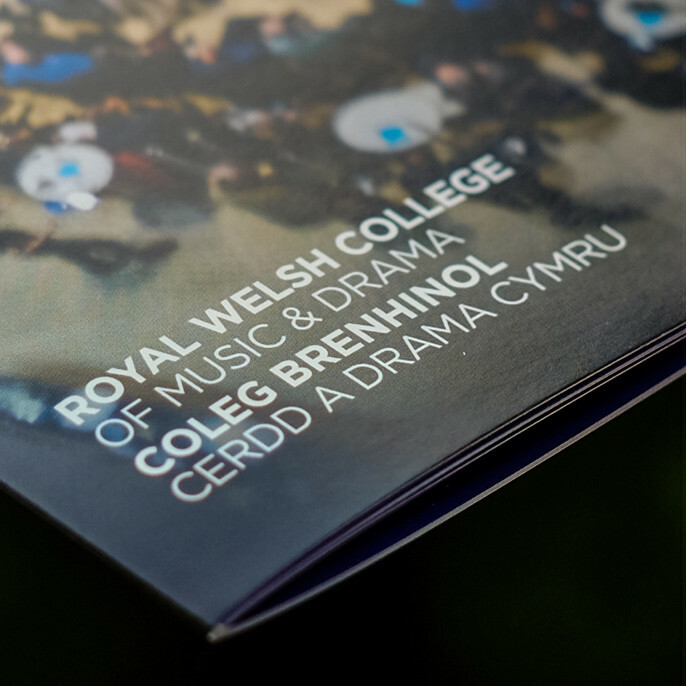 The Royal Welsh College of Music & Drama, the National Conservatoire of Wales is one of the UK’s leading music and drama colleges. The college provides specialist practical and performance-based training and is a launch pad for the careers of the country’s most gifted young performers. 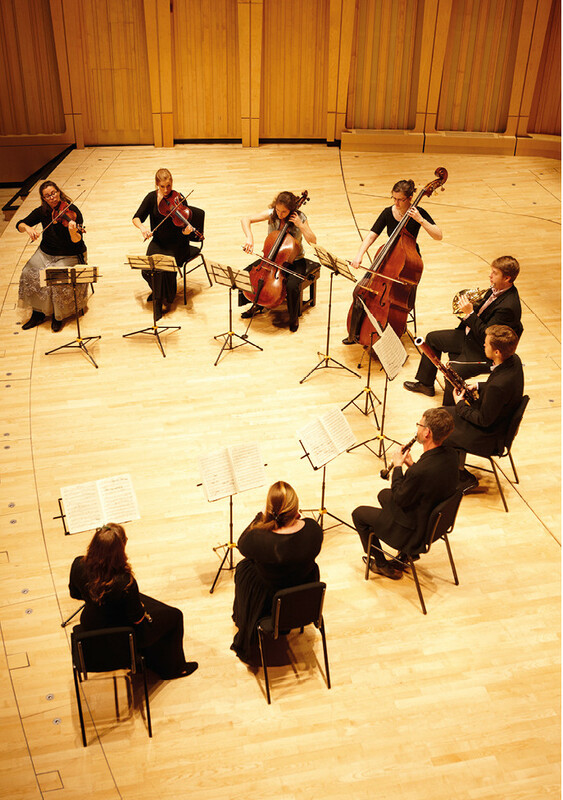 The RWCMD approached us with a brief to refresh their yearly Graduation Programme. 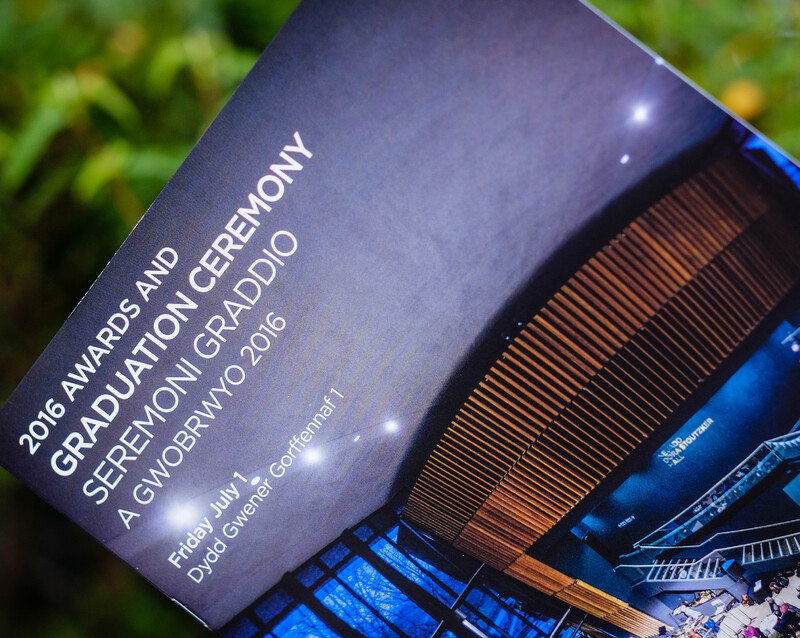 They wanted to incorporate more content and feature a more creative layout to give the programme a souvenir feel for graduating students and guests on the day of the ceremony. 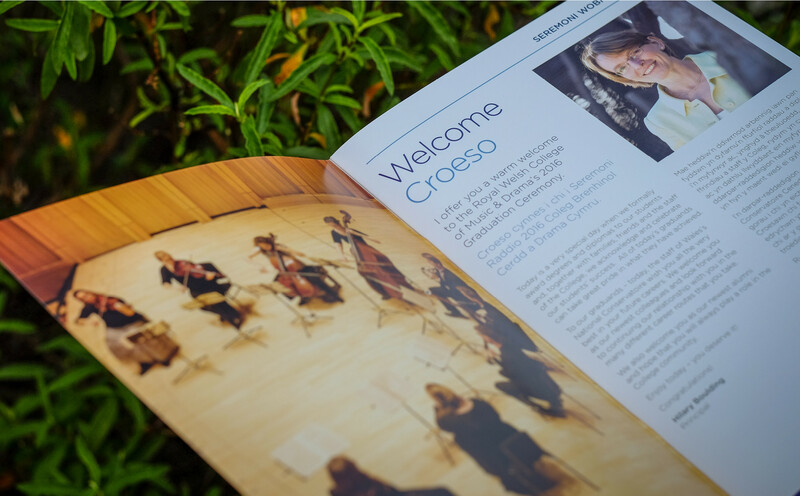 We increased the size of the programme to A4 and developed the design to include additional content pages such as a Welcome from the principal. Bold imagery and graphical elements were used throughout. 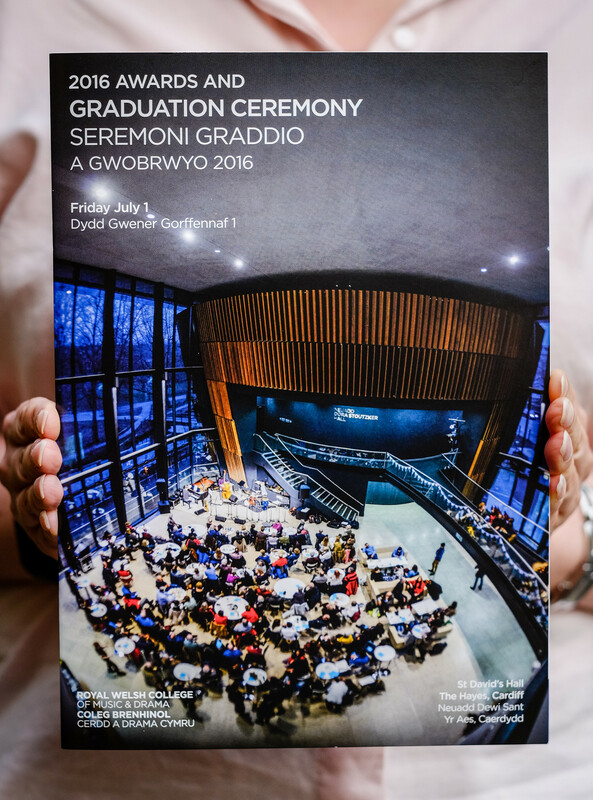 We were delighted to create the perfect memento of a student’s time at RWCMD! Copyright © 2019 Creative Loop Limited. All rights reserved.